We specialize in digital strategy and execution, but that’s a huge bucket: ecommerce, inbound, content, social, code. No matter what the project, our goal is to get ideas off the whiteboard and onto the web. We test, we analyze, we optimize, then we scale. And while we’re cool with impressions, we prefer to measure success by engagement, conversions, and sales. One thing we never forget: Keep it Simple. Do Good Work. Venerated ski outerwear brand Flylow Gear brought us on to add needed firepower to their digital marketing executions for the fall 2018 selling season. Primary responsibilities focused on improving and optimizing the brand’s email marketing channel with more consistent and creative content. After seeing significant success with the initial partnership, we now work with Flylow on a long-term basis to help guide overall digital strategy and provide website design services. In spring 2018, innovative carry-gear brand Velomacchi was in a growth cycle looking to expand their foothold in the moto industry. To begin teasing out new market opportunities, we jumped in to wrangle their powerful CRM platform Hubspot, execute influencer campaigns, email marketing, and social advertising during major sales seasons. Our directives were simple: Grow sales, grow lists, and do it efficiently. Launched in spring 2018, SAOLA Shoes is a sustainable footwear company helmed by outdoor industry veterans. 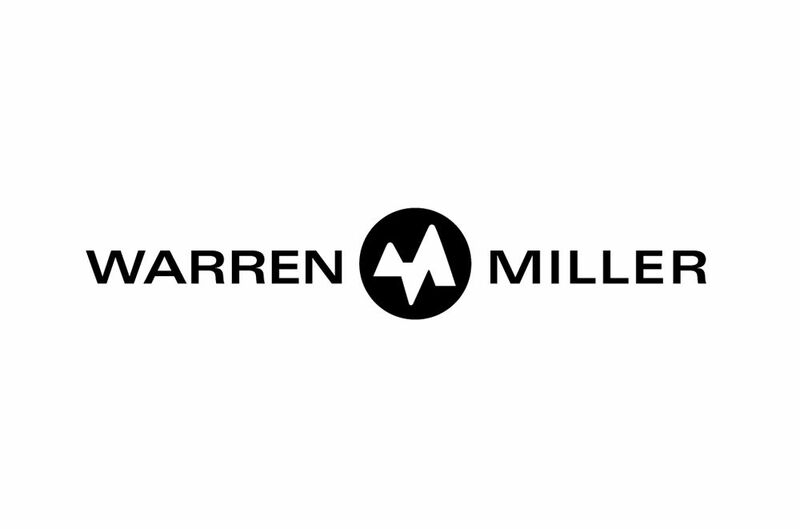 With a major focus on e-commerce, the brand needed a digital partner that could immediately plug in with a prepared GTM strategy, generate traffic, and begin to discern scalable digital strategies. We started with a Shopify website build (at a significant savings over a Magento platform build), then we began the process of building audiences, growing sales, and pulling valuable data to help steer the company into the future. Based in Boulder, Colo., Black Lab Sports is a venture fund and incubator offering broad-level marketing as well as organizational, and logistical support to a fleet of brands focused on human performance. In the fall of 2018, BLS brought us in to help spearhead digital strategy and execution across their associated brands. Our largest partnership with 4Arm Strong required a complete website overhaul from Woocommerce to Shopify then an entirely new traffic acquisition strategy designed at finding cost efficiencies, and a scalable growth model. YOY Increase in Ecommerce Conversion Rate. Reduction to Cost of Acquisition from Paid Channels. In collaboration with Movement Strategy, Craft 52 was tasked with developing a youth-centric, hip website for the Mist:Understood campaign for Ball Aerosols. Utilizing the Wordpress platform, we built a custom theme to help convey the truth about aerosol products. As a media leader in the outdoor space, Freeskier Magazine hired Craft 52 to revamp their website with a custom built theme that utilizes the vast archive of beautiful imagery collected in the field. The result, an image heavy yet simple layout that lets the content do the talking. 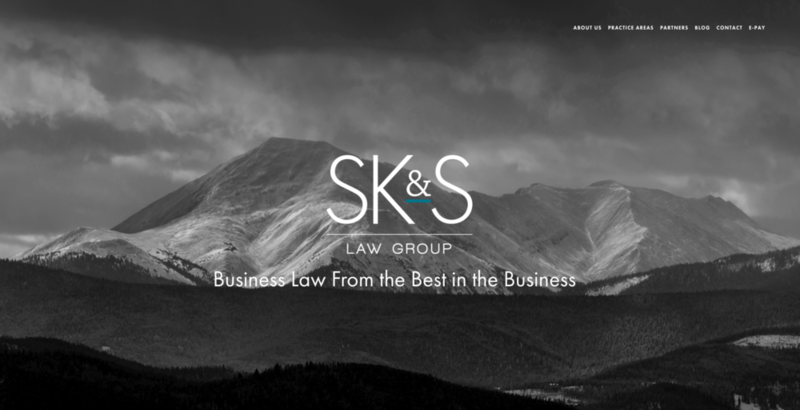 SK&S Law Group is a new and motivated law practice focusing on business, IP, cannabis, and real estate law. When they wanted to build their first website, they wanted something clean, modern and reflective of their brand. Craft 52 was able to deliver in under four weeks.